Helen Doe: historian, author and lecturer. Helen Doe is a historian, author and lecturer. Her books range from maritime to RAF history. 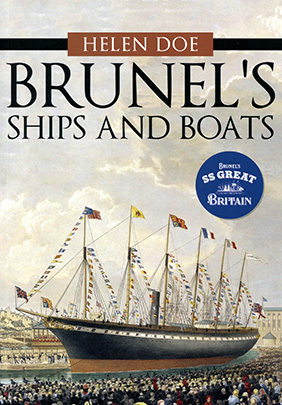 Her latest book, Brunel's Ships and Boats, is now out. This highly illustrated book looks at all his ships and boats, from the very large to the very small. 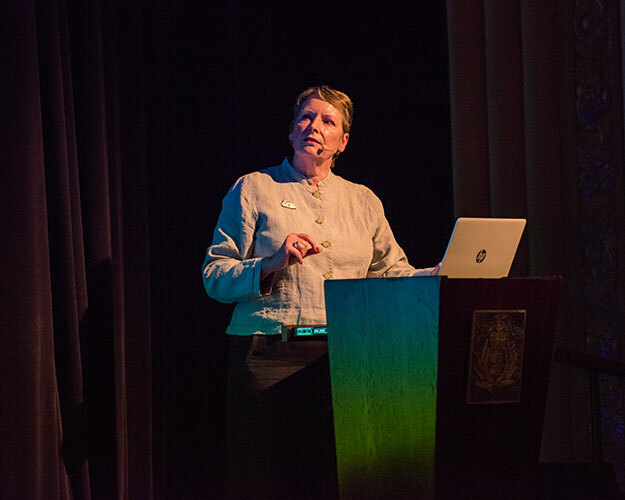 Helen Doe is a historian, author and speaker with a particular love of maritime subjects. It is people, often the ordinary and, sometimes unsung, heroes and heroines that attract her attention. She has written a range of books from maritime history to RAF history. A popular speaker, Helen has spoken at several literary festivals and is a regular guest on cruise ships. She has appeared on television, most recently in an episode of Who Do You Think You Are? She has advised on many TV programmes including David Dimbleby's Britain and the Sea. I am travelling to India this weekend to celebrate the 75th anniversary of 10 Squadron of the Indian Air Force. My father, Bob Doe, was their first commanding officer. I am delighted and honoured to be invited to Jodhpur . When writing his biography, Fighter Pilot, I learnt so much about the WW2 campaign in India and Burma.